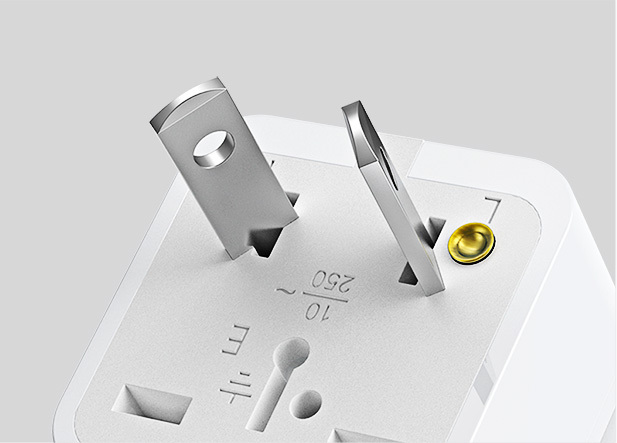 Made of premium metal materials, can be plugged in or out for many times, guarantees high durability and good conductivity. 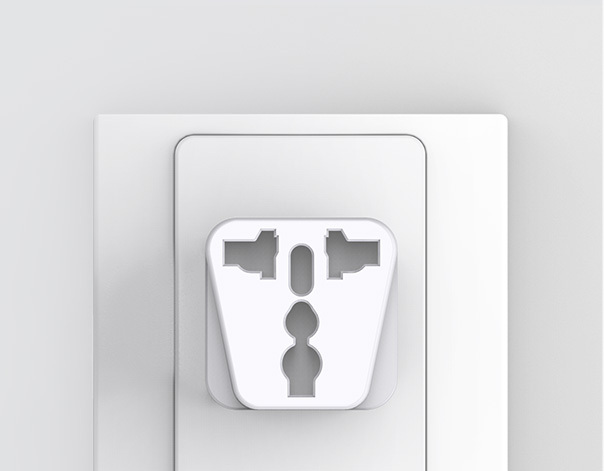 The adapter is universally designed. You can plug any type of plugs into this adapter, suitable for any users from any countries, ideal for international travel. 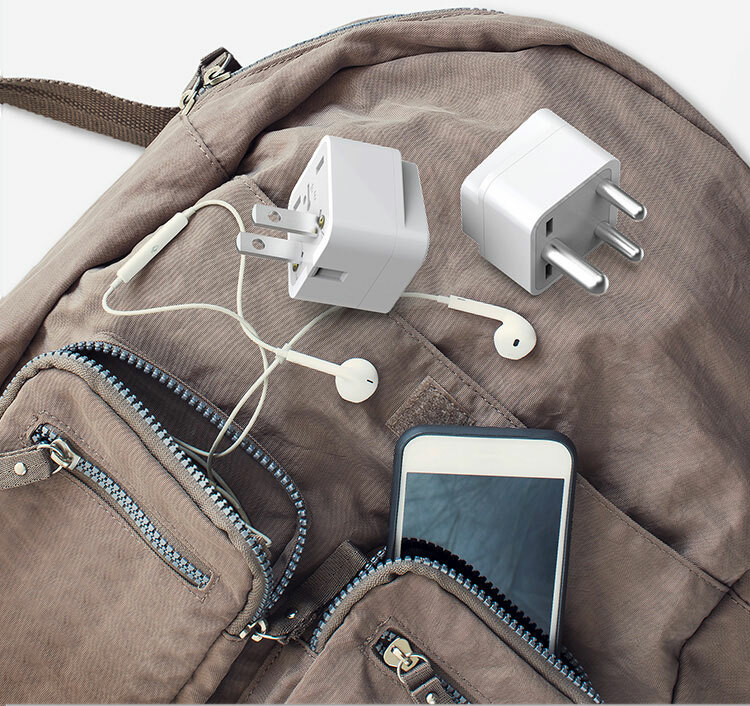 Ultra-portable designed with light weight and small size, you can carry all the 8 plug adapters in your bag or luggage, easy to take and use. 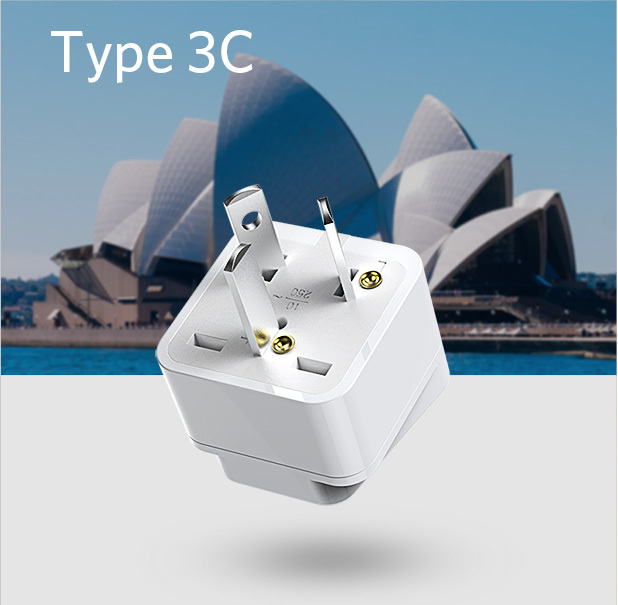 The 8 pack includes standard Type 3C for CN/FR/UK/JP/USA/IN/BR/IS/IT, Meet your any charging requirement in any country. 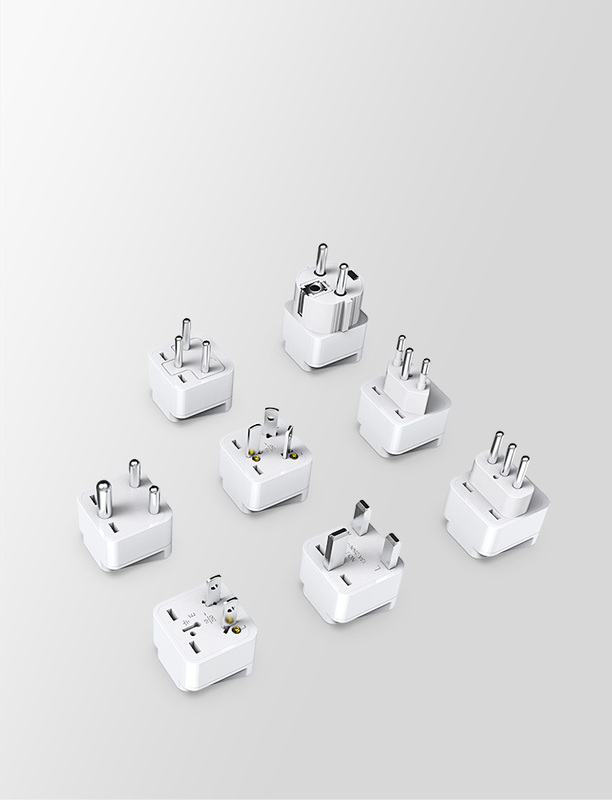 All the plug adapters are ultra-lightweight with tiny size. 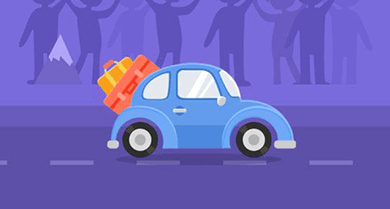 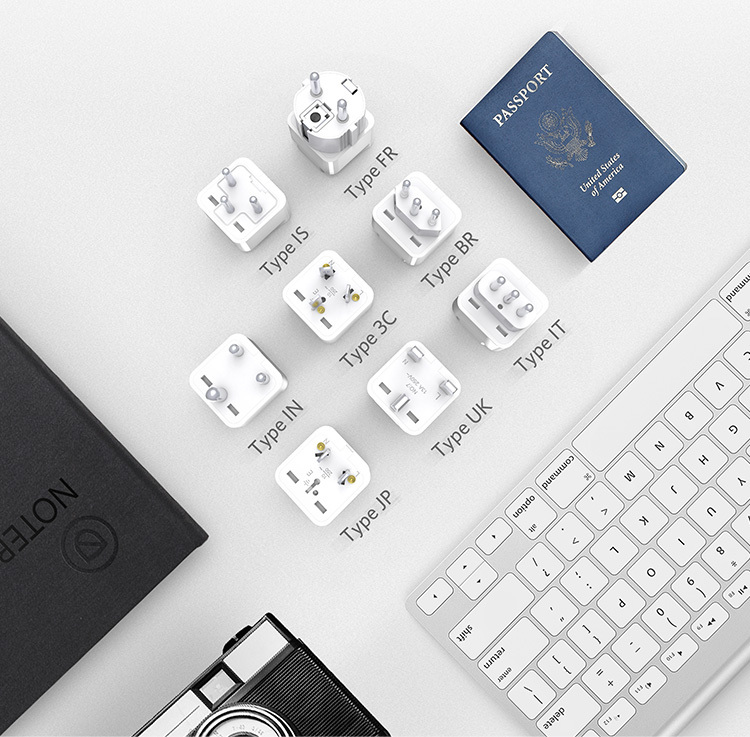 You can store it by bags without occupying any space, just start your light travel. 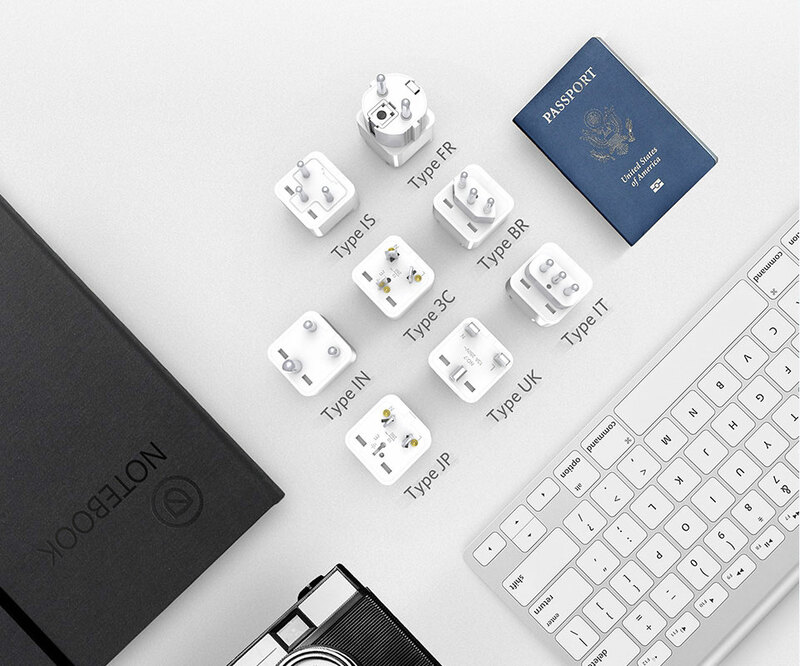 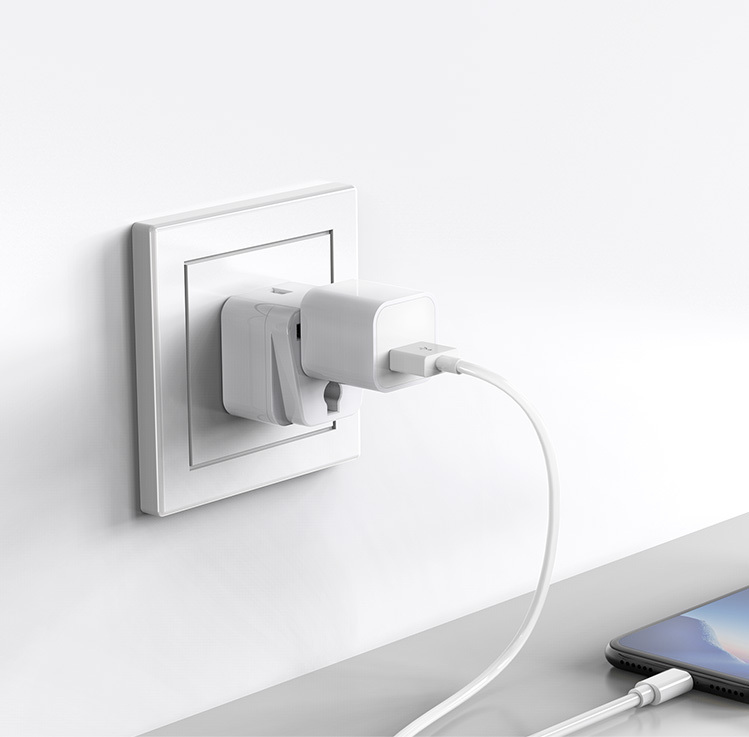 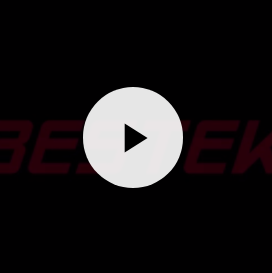 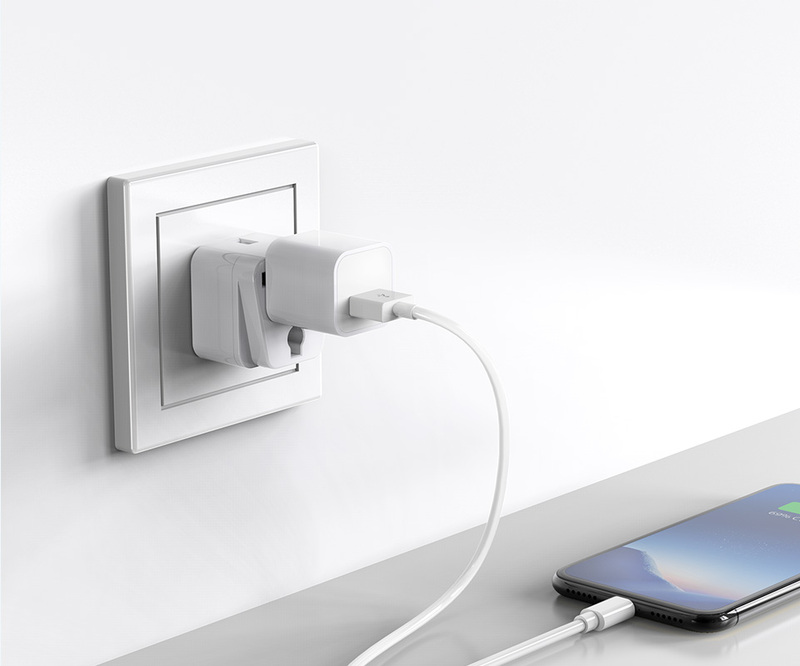 Includes 8 types of plug adapters with universal design, can allow you to use it in hotels when traveling overseas, no matter where you want to go. 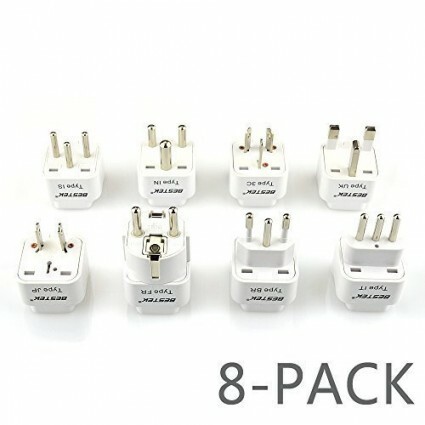 The 8 pack includes standard Type 3C for CN/FR/UK/JP/USA/IN/BR/IS/IT, Meet your any charging requirement in any country. 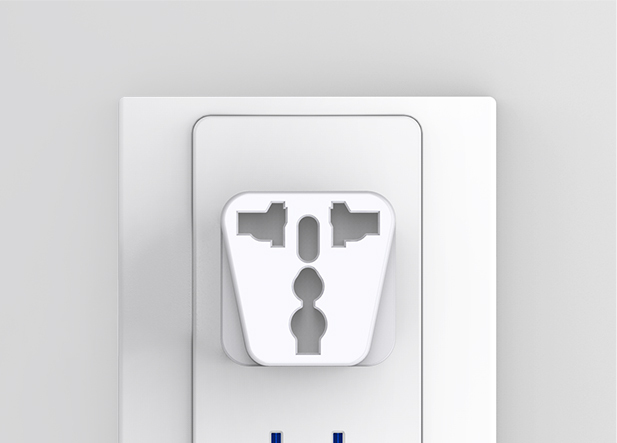 your any charging requirement in any country.